Carbohydrates are found in many of the daily foods we eat, and they are made up of sugar-based molecules. When you eat cookies, bread, cantaloupes, doughnuts, etc., you are consuming carbohydrates. For people who are diabetic, a deliberate meal plan is recommended so that carb intake can be managed to keep blood sugar levels at the desired counts. This management plan will also help to ward off diabetes-related diseases like stroke and other heart diseases. For people who are free from the diabetic condition, there might be no worries over calorie count, but it is advisable to consume foods rich in fiber. Food Label Reading What is the Recommended Carb Intake? What is White Bread? 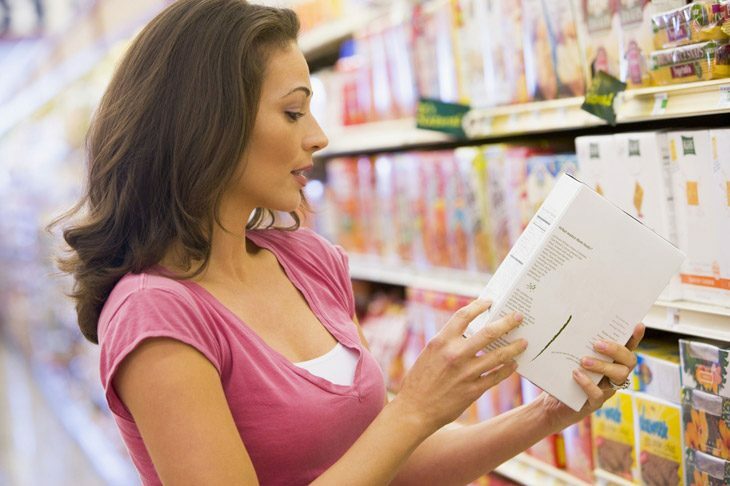 Reading the food label when you are at the grocery store is advisable as it contains nutrition facts that highlight the quantities of carbohydrates in each serving alongside sugar, sugar alcohols, and fiber. When you count carbs in your given diet, note that for each serving, there are 15 grams of inherent carbohydrates. Sugar-free foods often contain sugar alcohols as they are used in the place of sugar and they retain their ability to supply carbs and calories. Sugar alcohols have little or no effect on blood sugar just like fiber and unlike carbs; they are not completely absorbed in the digestive process and as such, have a less pronounced effect on the blood stream. When you eat, glance at the measured nutrient contents on the label. For every measure of sugar alcohol content or up to 5 grams of fiber, deduct one-half of these grams from the entire count of aggregate carbs to arrive at the net carb intake you will get from the meal. What is the Recommended Carb Intake? For every 2,000 calories you consume daily, there should be a mix of complex carbohydrates up to the measure of 250 grams. For diabetic patients, consuming up to 60 grams per meal or 30 grams I snacks is recommended. 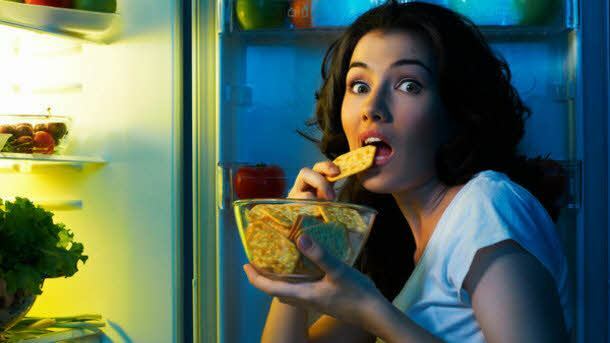 Eating snacks is a must-do for diabetics who have to self-administer pills or insulin to stimulate the production of although unnecessary for people with no use of insulin medication. The use of snacks helps in the management of the risk associated with low blood sugar. Every diabetic patient has an inevitable goal of maintaining stable blood sugar as a definite objective and this prompts maximal nutritious carb intake while less healthy choices are minimized as much as possible. The creation of white bread is from wheat flour, which has its bran layers and germs extricated as an integral part of the flour grinding methodology. The resultant white hue of flour is what is used in the preparation of the white bread. The removal of the germ and bran constituents from wheat leaves it with only the starchy endosperm and strips it of vitamins, proteins, healthy fats, fiber, and minerals. For health reasons, such de-nourished bread serves the intended purpose to keep the calorie count under control. When white bread is commonly referred to, what people have in mind is the recommended and monitored the dietary amount of a single slice which produces 13 grams-measure of carbohydrate. 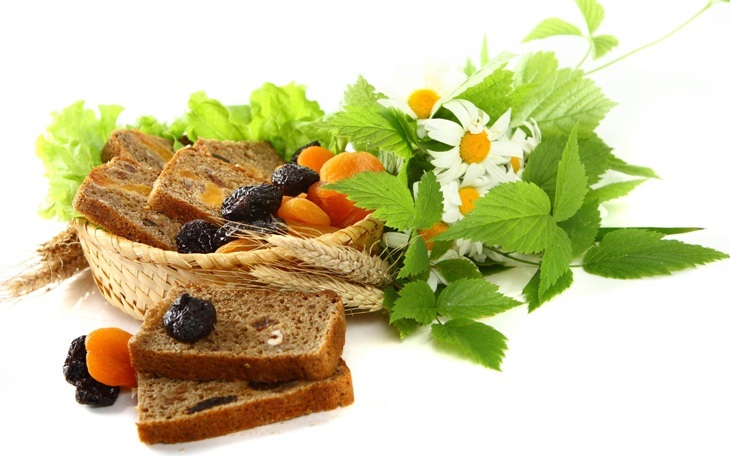 In most cases, this is what has been recommended by a dietician for diabetic patients. You can see the outline that there is a world of difference between white bread and whole wheat bread. Having being stripped of nutrients, white bread is safe to eat in the required amounts for people with diabetes while others who are non-diabetic have no use for such custom-made bread. 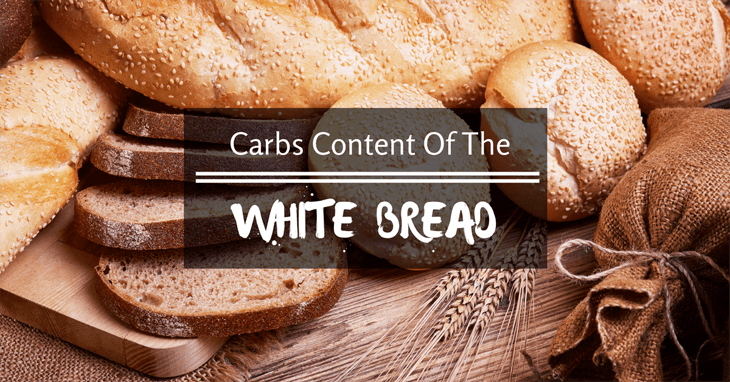 White bread provides about 13 grams of carbs in a single slice and is the much that is required in a meal that has been so specified by dietitians for people with special needs. 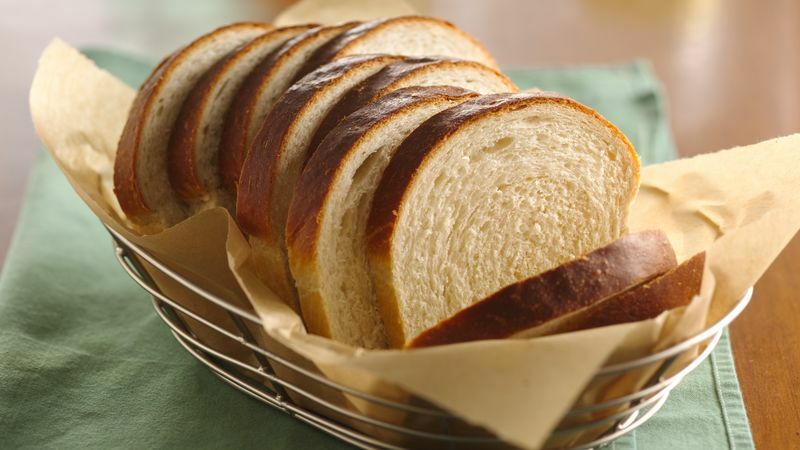 In this article, we hope to have addressed how many carbs in white bread with variation, as bread has many variations. If you have grasped useful information from this page, feel free to share to your social networks, like and recommend to someone with special dietary needs today.